YouTube’s accessibility and share-ability of content makes it an excellent medium for generating traffic to our sites with a few clicks. Tip: Avoid Major Mistake #1 People Do With YouTube: Not paying attention to detail – You need to add a compelling description when you post a video. Ensure you add an eye catching thumbnail for your videos. Use an enticing-curious title of your video post. 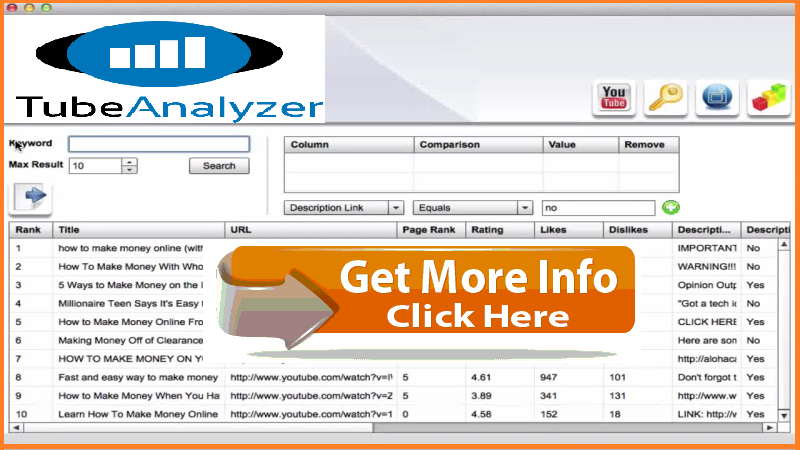 In addition for marketers, since YouTube is the 2nd largest search engine behind mama Google, it makes it perfect as using it enables for one of the most effective strategies for SEO campaigns. Tip: Avoid Major Mistake #2 People Do With YouTube: People Like To Post And Pray – More than 50% of videos on YouTube have less than 1k views. If you have a budget use Paid Placements. They work great for exposure of your videos. Then you can get easy views of your videos by adding your video to related niche communities. 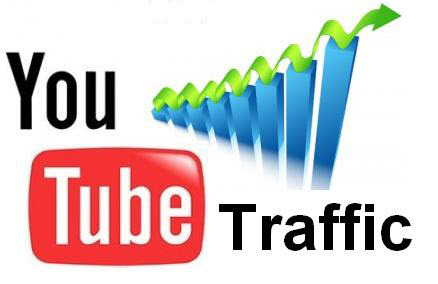 The training video below (from a friend) will share some cool tips on how to get traffic from YouTube. Tip: Avoid Major Mistake #3 People Do With YouTube: Don’t forget that YouTube is a Social Network – You need to build an audience/subscribers by putting some kind an annotation (an arrow or even an inline YouTube Ad with another of your videos etc) to remind people to subscribe to your channel and even ask them to follow you in other social channels like Facebook and/or Twitter. This makes a huge difference in your success with YouTube.